Welcome!! 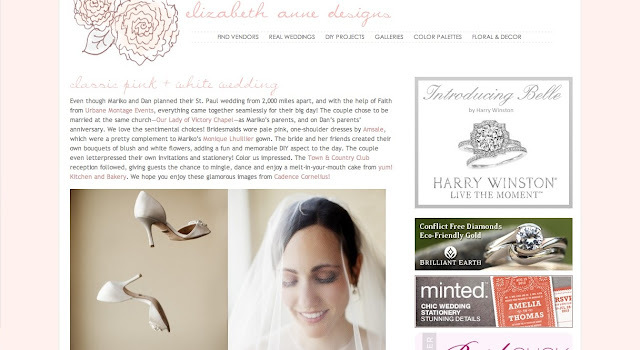 My name is Faith and I’m the writer behind this blog as well as lead planner of Urbane Montage, a full service wedding planning company in the Twin Cities. I hope from this blog you will gain tips + inspiration to make your wedding a work of art! Bridal Market |Lace, Pleats, Romance Oh My! © 2011-2012 Urbane Montage Events, LLC . Powered by Blogger.